This summer is sure to be a lavish, exquisite getaway for the Minions (and fans) of Despicable Me. When the sun is melting the world away, you can just sit back and relax while playing a brand new mobile game from EA. 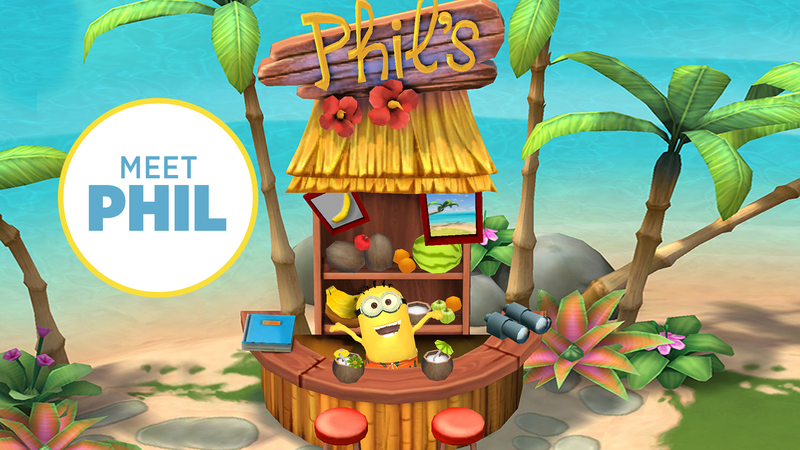 Minions Paradise takes those lovable goofs on a vacation of a lifetime to create the ultimate Minion retreat. 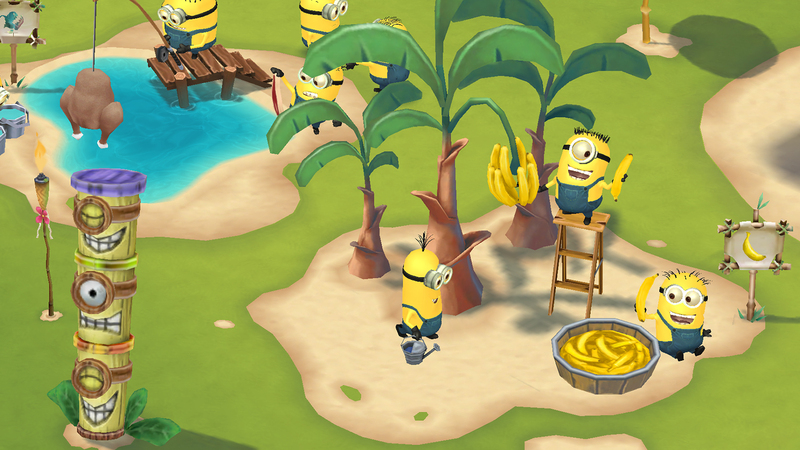 Players will craft, build, and design a luxurious island for Minions to have tons of fun. 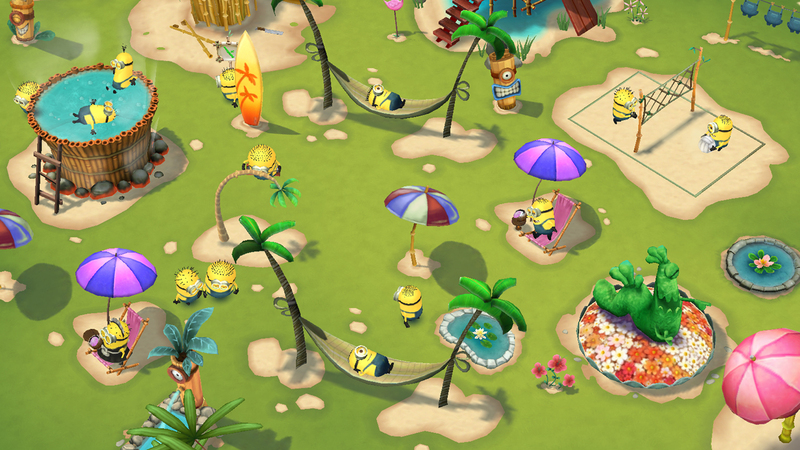 Minions Paradise includes a number of playable mini-games and EA claims the experience will be gigantic, as it should have lots of gameplay options to choose from and plenty to do. 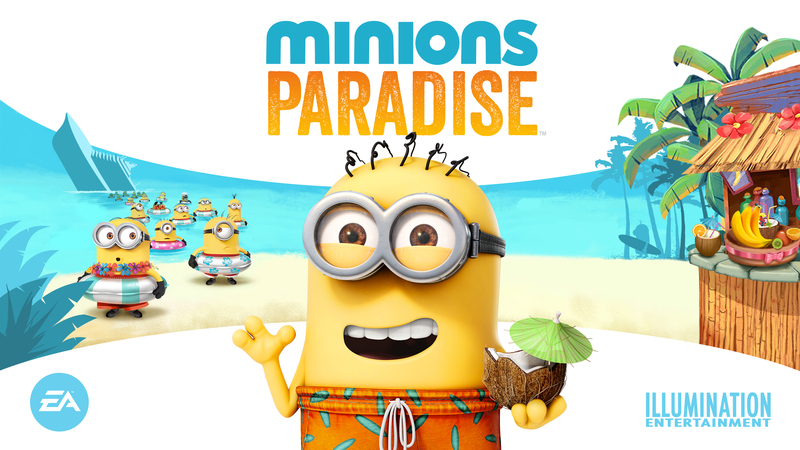 Minions Paradise will coincide with the big screen release of Minions, the story of the little guys before Despicable Me.